Costco members can start saving big on their home loans. Costco has now teamed up with First Choice Loan Services to provide customers with mortgage services (both loans and refinancing programs). Together, the two businesses are committed to providing you with superior service and faster response times. 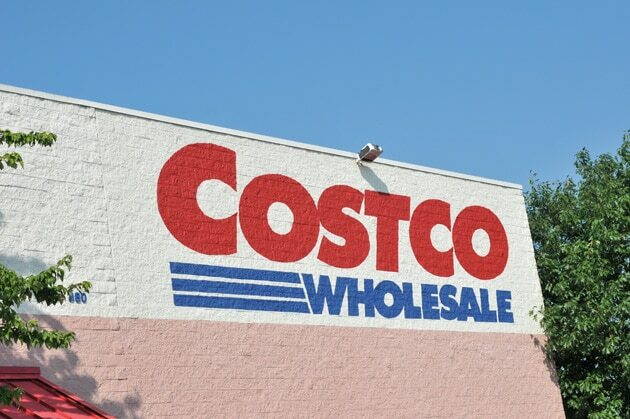 Costco has partnered with a multitude of lenders that provide superior service and low rates. These lenders include: CapWest Mortgage, PrimeSource Mortgage, FCB, WestStar Mortgage Inc, Bank of Internet USA, Wyndham Capital Mortgage, Sterling Bank, REMN, Vanguard Mortgage, and First Choice Loan Services. Members may have savings of more than $5,000 over the typical life of your loan. GoldStar members have lender fees of less than $750 and Executive members have lender fees of less than $600. All rates and results provided to you are provided by third-party lenders in the Costco Mortgage Services program. You sensitive data is never collected for marketing purposes by Costco. When entering your information, that data is transferred to the lenders using SSL technology, keeping hackers away from your sensitive information. Refinancing and home loans at easy, low rates with Costco Finance! Getting started is simple too! Enter your information into the short form provided, describing your current mortgage situation. The data is then transferred to lending partners who will send you competitive quotes, all within seconds! Costco is there for those who have issues too. If you do not get matched with a lender, you’ll have the chance to review the information you submitted and try again. If you’d prefer, you can also contact Costco Mortgage Services by phone and talk with a customer service representative who will help you get in contact with a lender that will work with your needs. Think Costco first when it comes to your home mortgage. With low rates and refinancing programs, you can save big (up to $5,000) with Costco Mortgage Services.